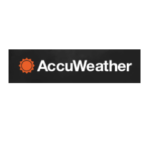 More schools across the country are experimenting with eLearning as a way to keep children learning, even when the building closes for inclement weather. From fires and mudslides on the West Coast to winter storms and hurricanes on the East Coast, many schools have lost valuable days of classes, putting students behind. For some students in North Carolina, schools were closed for weeks due to impassable roads and lingering damage in school buildings following Hurricane Florence. School districts decide how they utilize canceled school days due to bad weather, and more are opting for online learning. 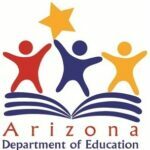 The state’s Department of Education is inviting all Arizonans to share their priorities for education by responding to an online survey, the results of which will be used to develop Arizona’s plan for implementing the Every Student Succeeds Act (ESSA). 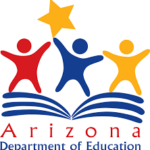 Superintendent Douglas will be hosting a virtual We Are Listening Tour Wednesday, August 31, at 10 a.m.
Arizona Superintendent of Public Instruction Diane Douglas today invited all Arizonans to share their feedback with the Arizona Department of Education (ADE) on the upcoming implementation of the Every Student Succeeds Act (ESSA). ESSA, which will replace No Child Left Behind as the primary federal legislation addressing America’s public education system, is scheduled to be implemented in the 2017-2018 school year.